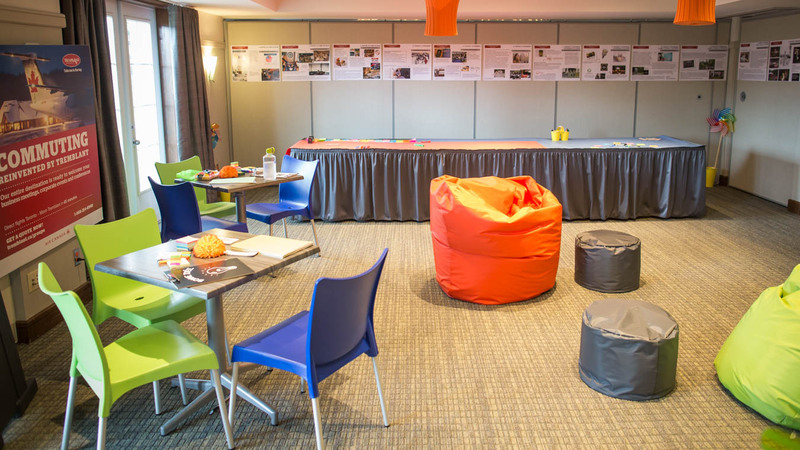 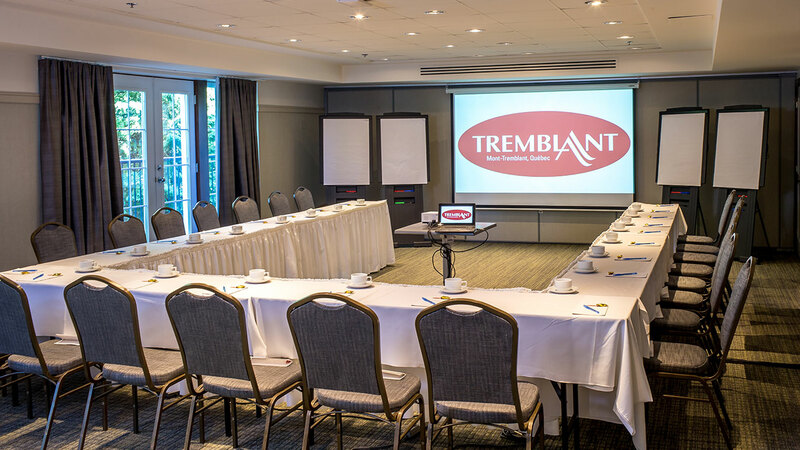 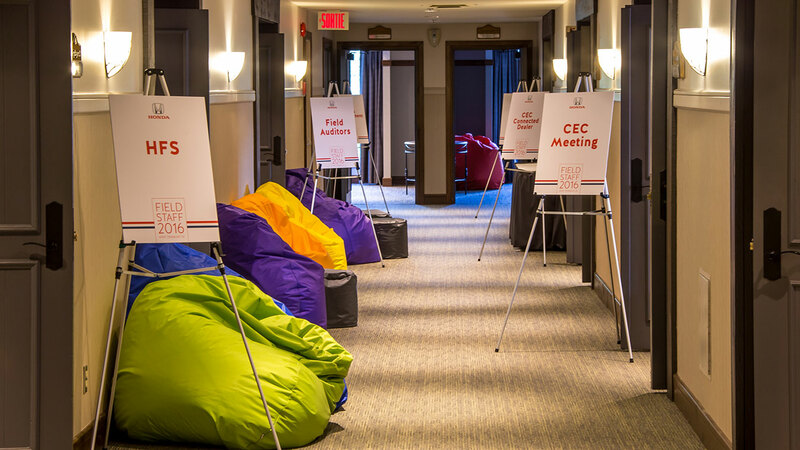 Tremblant’s indoor spaces are almost as inspiring as what’s outside – 30 conference rooms on over 30, 000 sq. 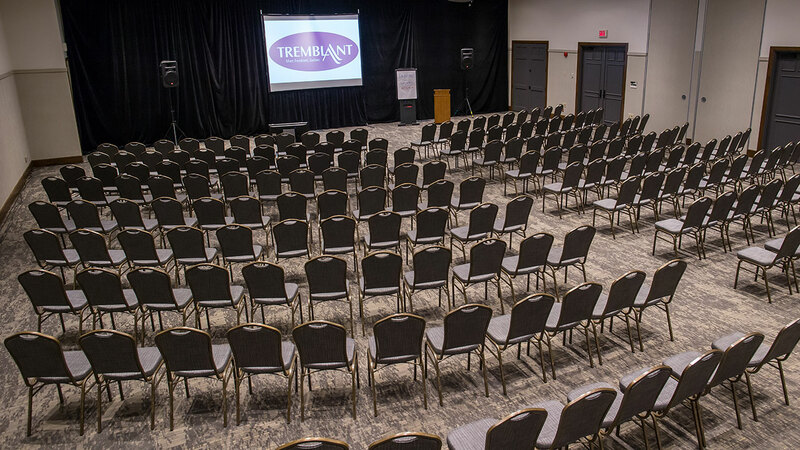 of space that can accommodate from 20 to 500 people – rooms that are all intelligently laid-out and fully equipped for your meetings, conventions, training seminar or special events. 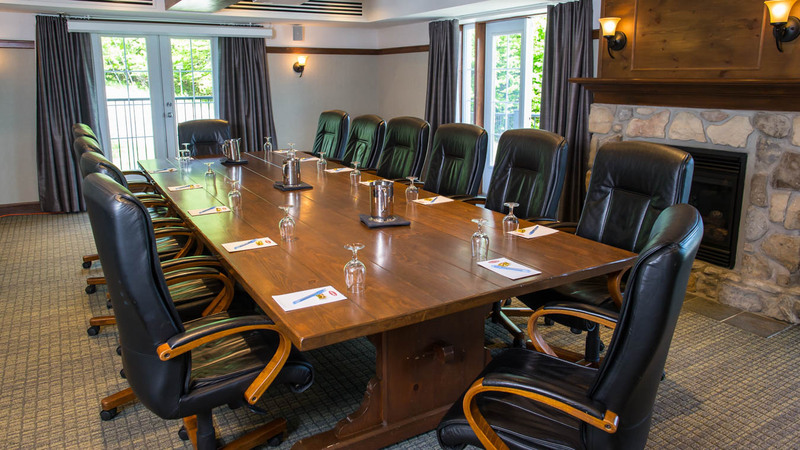 Located on a single site: meeting rooms that can be configured to meet your requirements, a spacious patio for cocktail receptions, a full range of audiovisual equipment, as well as a business centre. 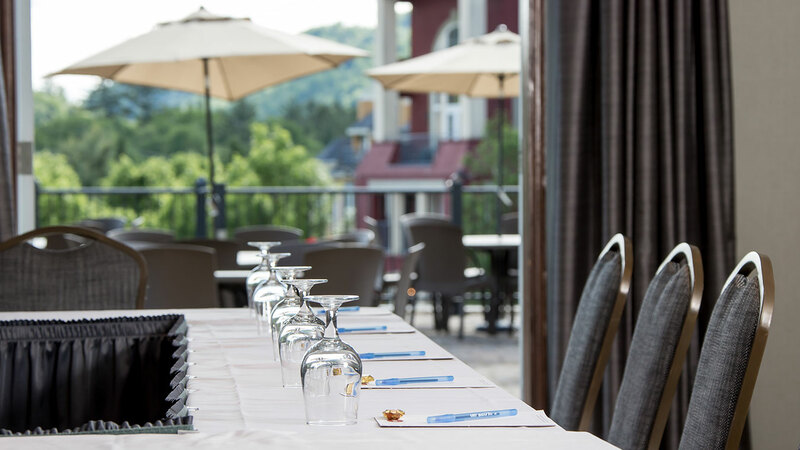 Quartier Tremblant – Base Camp has everything to meet corporate needs. 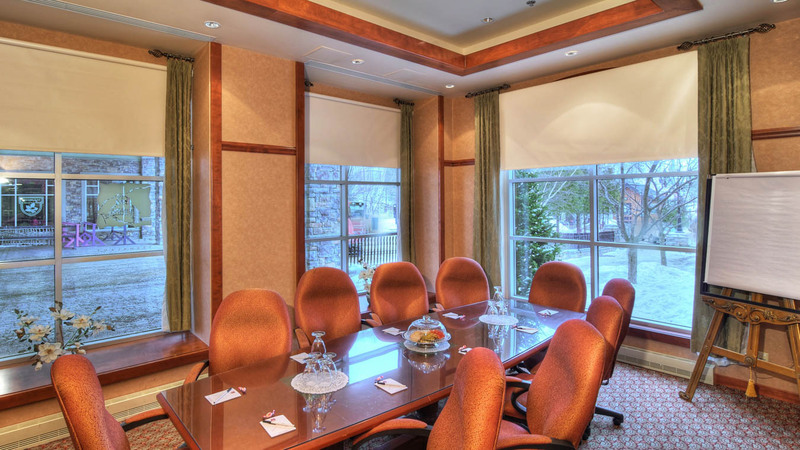 Reservation services: restaurants, golf tee-times, ski tickets, activities, various events, etc.